We have been putting customers first for more than 100 years. And that philosophy makes Roper Whitney one of the best, most resourceful service teams in the business to assist you with all of your maintenance requirements. For more information, email service@roperwhitney.com. Factory trained technical experts will install your Roper Whitney product in the manner that best meets your schedule and placement requirements. We will also train your primary operators on how to use our equipment safely and productively. We service everything we make, so you can count on Roper Whitney to keep you up-and-running. We stand behind you with a wide range of replacement parts with most factory parts available immediately on our newer equipment. Even if your machine is older we are still able to make the parts for you. After your new equipment is installed, we can train your primary operators on how to use our equipment safely and properly. As you know, your operator staff tends to change (sometimes frequently) and requires new training. Roper Whitney will bring your new operators up-to-speed quickly with the most current training on safe and efficient operation. 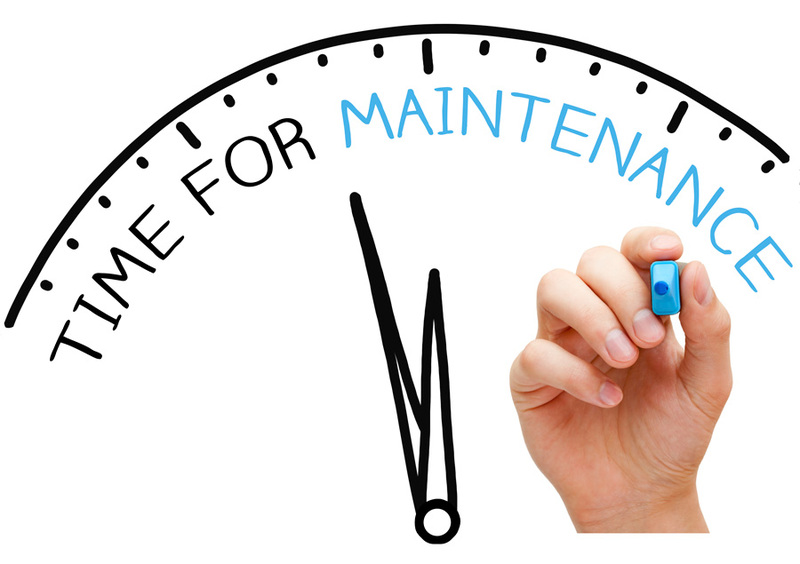 Scheduled maintenance enables customers to plan and schedule how many maintenance visits they’ll need over time. Schedule your maintenance monthly, quarterly – whenever it works for best your business and your people. You can even schedule the duration of the visit. This could include shop time, one-day visit, two-day visit – again, whatever works best for your business. Roper Whitney will reserve a particular day just for you. Contact your sales representative to setup scheduled maintenance. Roper Whitney offers two different one-year preventative maintenance agreements for AutoBrake machines. These packages are based upon either one or two visits to your facility per year by a certified service technician. During this visit, the technician will follow the checklist that is included in your agreement. The visit can be scheduled in advance to coincide with a plant shut down; otherwise we will contact you to schedule the visit while we are in your area. Travel expenses will be added to the cost, so scheduling the visit in advance or while we are in the area will help keep costs down. Each package includes a different part discount schedule that will be applied to all parts purchased during the one-year contract. Also included in each package is a complete set of spring steel back gauge fingers and a full set of folding beam and upper beam tooling bolts.